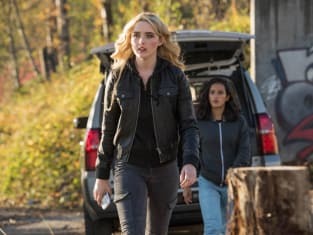 Were the Wayward Sisters worthy of their own spinoff? That was the big question on Supernatural Season 13 Episode 10 as Sam and Dean went missing and Jody Mills turned to a few faces from the past for assistance. With that, a bunch of faces returned to Jody's life and she had to come to a conclusion about whether it would be worth working with them again down the line. Could too much of a good thing prove to be bad for everyone? 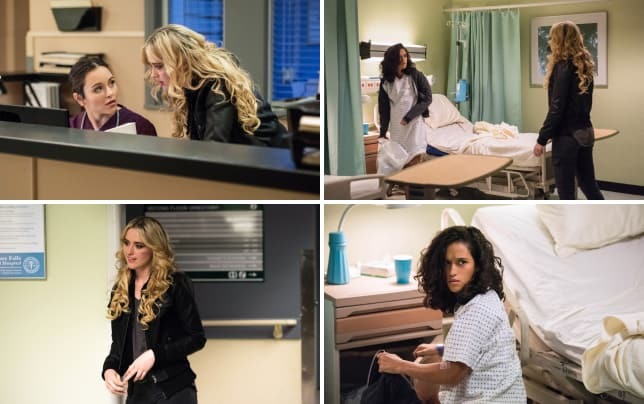 Supernatural Photos for "Wayward Sisters"
Get caught up on all of the action right now.